I’ve had so much fun teaching the past 30 plus years, I’ve decided to expand my horizons and teach something new. 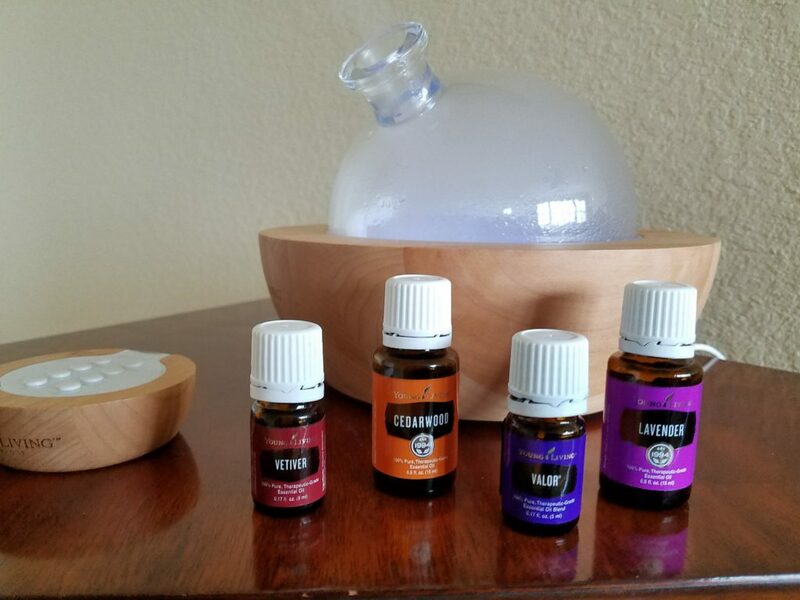 I enjoy doing research and learning new things, so learning about the wellness benefits of essential oils has been fun. A few other favorite products of mine are AgilEase for joint support; Super Calc Plus as a bone health supplement; Immupro for sleep and immune support; and Thieves Cough Drops for a cough, sore throat, or stuffy nose. These are the BEST! I take the AgilEase and Super Calc Plus daily and the Immurp and Thieves Cough Drops as needed. There’s so much more I can share about what I have learned and what I love. Head over to my OilyThingsEssential website for my free online essential oils class full of fun info and no exams! You’ll find my Blog there. More good stuff to come! Get started on your wellness journey with a Premium Starter Kit today!